West Roxbury, MA 02132 map it! 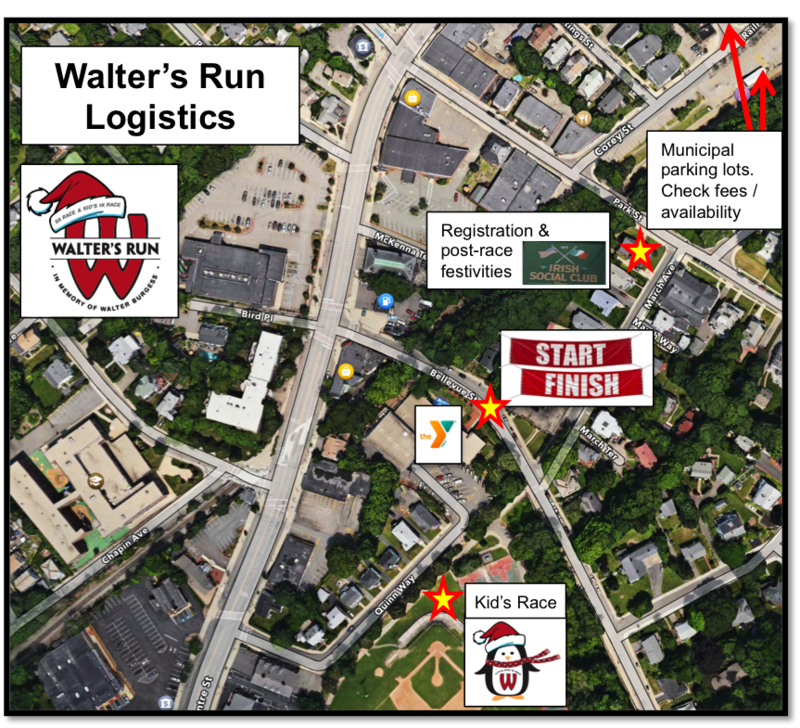 See the Race Day logistics page for the most updated information and logistics. No race day parking is allowed in the YMCA parking lots on Centre Street or Quinn Way. Free and easy local parking is available in municipal lots and on the streets surrounding the YMCA and the Irish Social Club. You may also park in local lots of businesses that are closed on Sundays.